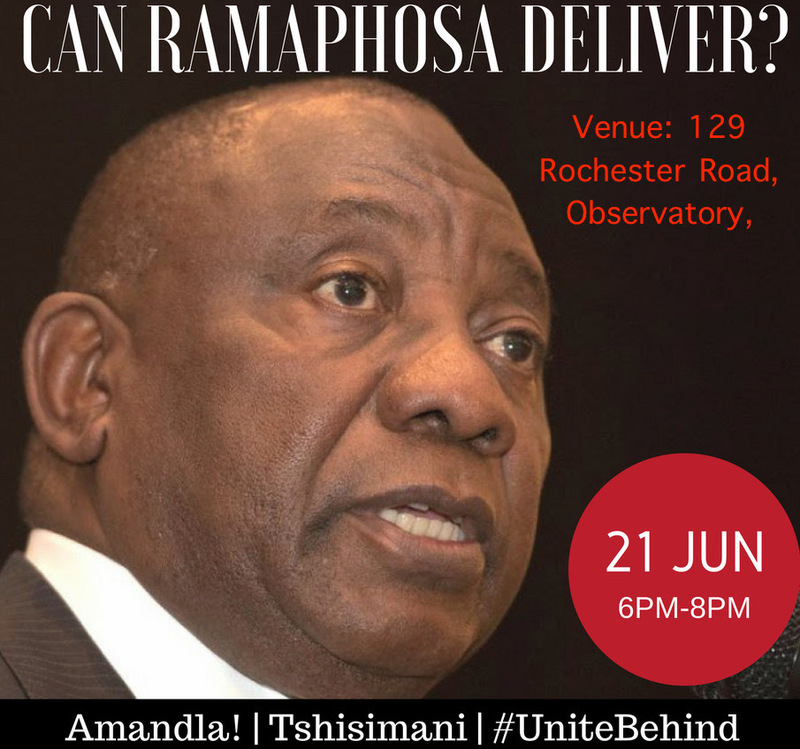 Home › AIDC Events › Can Ramaphosa Deliver? 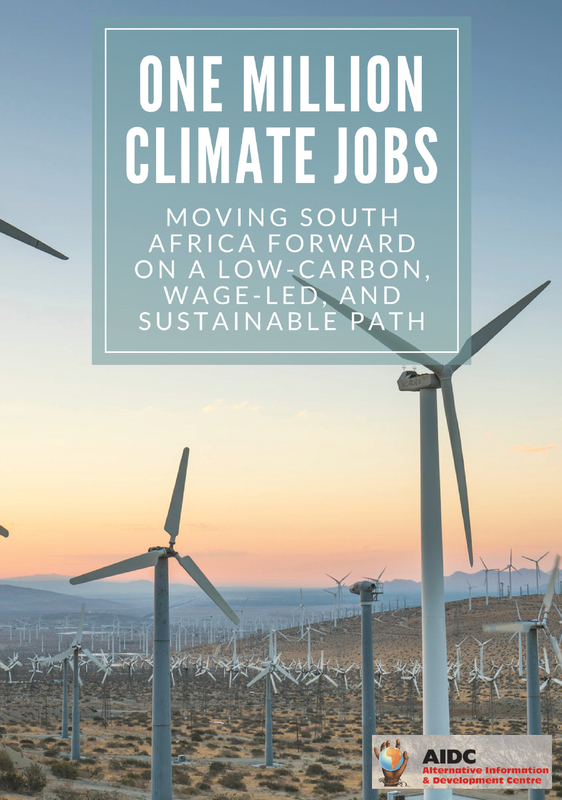 Will CR’s “new dawn” introduce an alternative growth path that breaks from the ecologically-damaging minerals-energy complex? What local and global space, policy instruments and alliances are required for this shift? Furthermore, what are the political implications for social movements and the broad Left of CR’s ascendancy? 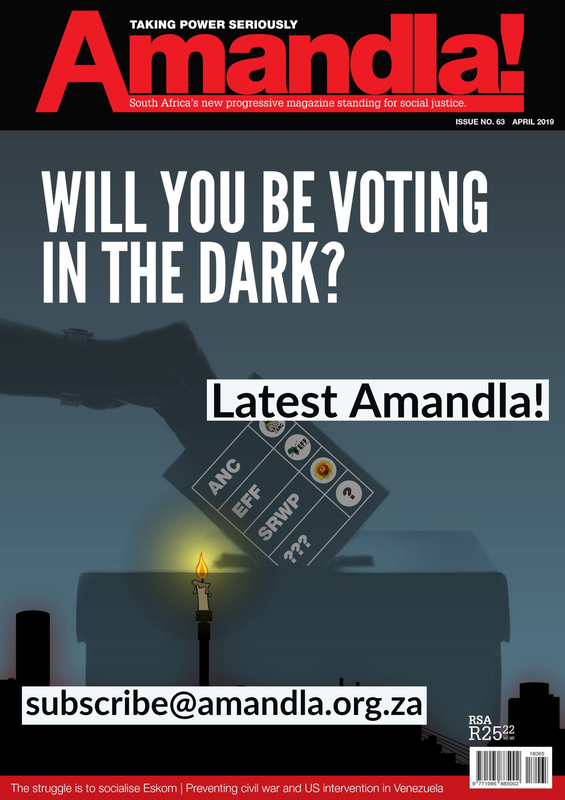 What are the prospects of independent political work outside of the ANC-led alliance?